Wedding pictures, a child’s first footstep, a new house, and more fill us with happiness and joy that is hard to describe and understand if you have not gone through them yet. However, it could be different for you. You may have a different memory that makes you over joyous and smile just thinking about it. 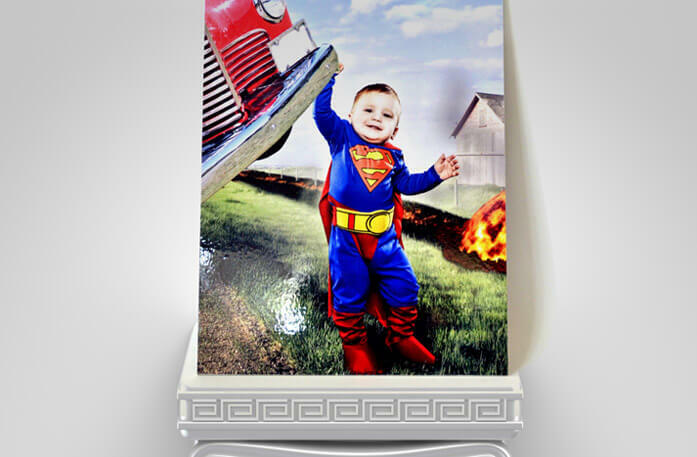 We want to take your memory and transform it into something special by printing your pictures on photo mounting boards. Photo boards are a unique and beautiful way to display your pictures. Available in different sizes, shapes, finishes, and colours, you can truly make it your own, adding your own personal touches to the picture. The real beauty of the photo boards lies in how we create it. 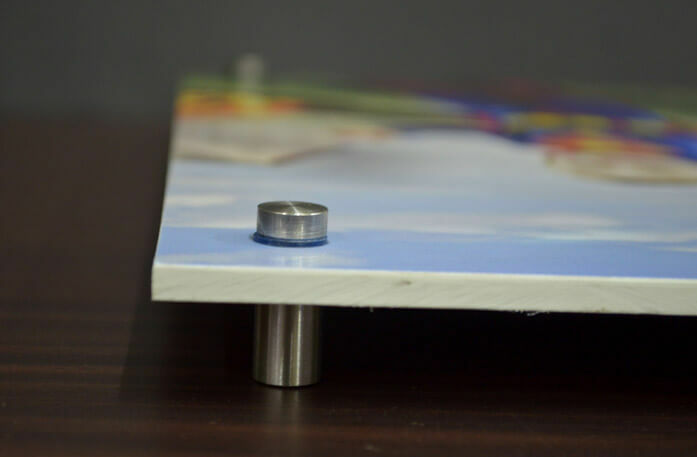 We take your picture and print it directly onto the mounting board’s wooden frame. This incredible process gives your images a unique appearance, unlike any other. 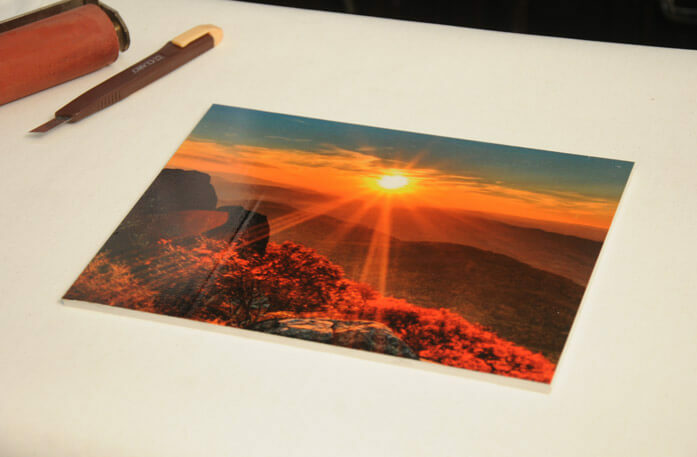 Our gator board printing is an exceptional process that provides your pictures a crisp finish. 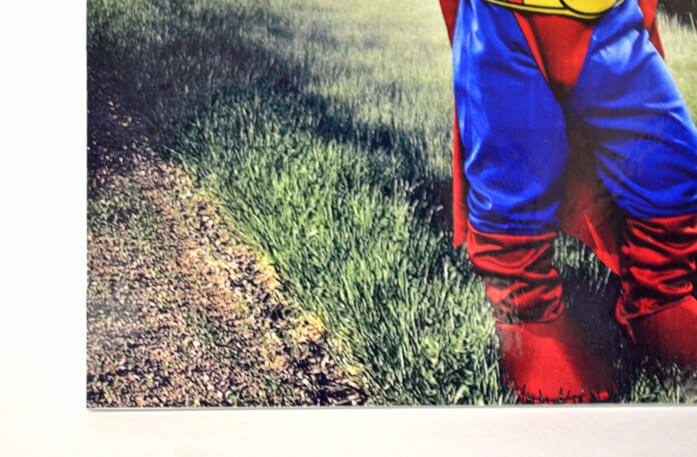 We are able to perfect the art of printing pictures on a wooden frame by using high-tech technology. When you receive your picture, the results will be in front you. Where Do You Want to Display Your Stunning Photo Board? You can hang your stunning photo board any place you want. Hang it in the kitchen, the living room, the stairway, the entrance area, or just change its location from time to time. Our built-in hanging option makes changing the location of photo boards effortless. You can make an entire collage of picture using photo boards, if you want. When you put up a picture, you ensure the frame complements the theme of the room, especially the colour of the wall. We understand your problem and offer an incredible solution to resolve your colour-matching dilemma. You can choose from a variety of different photo mounting board colours, which will not only match the theme of the room, but also the picture. 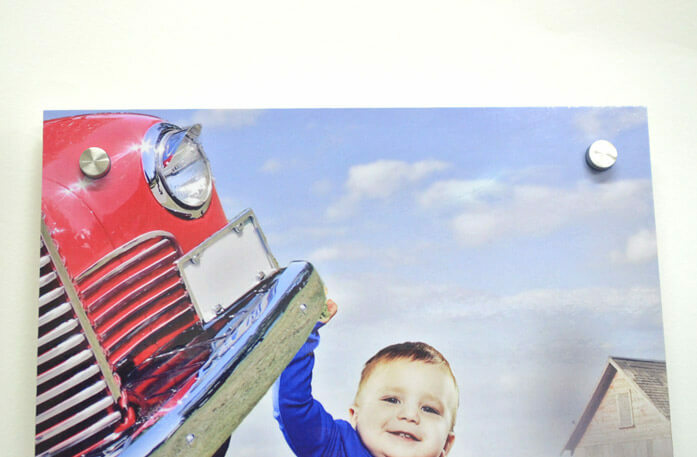 Our professionally designed photo board in NZ will look exquisite against your wall. Our photo boards are pure perfection. Your pictures will jump out at people when they encounter it. The uplifting effect they create and the artistic expression they radiate are just a few of the reasons why our customers love our professional designed photo boards. In fact, one of the primary reasons why we have managed to gain a large following is due to our competitive pricing strategy. We keep our promise of low prices and high quality intact! Now, it is your return to send us some love! 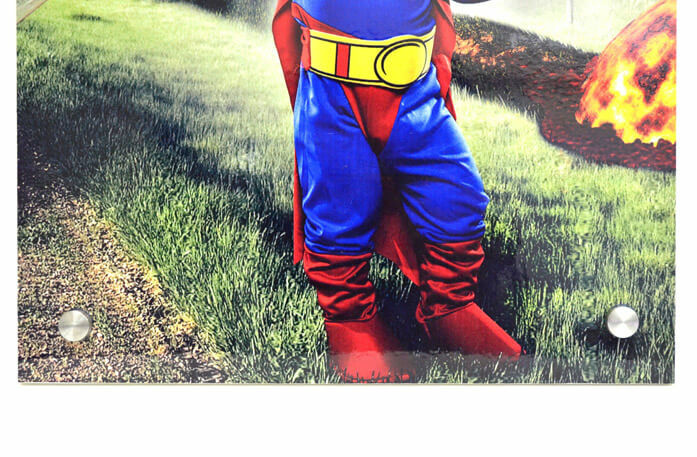 We deliver and ship photo board in New Zealand. Contact us today to get a free quote and place your order with us today! A: Dear Customer Greetings! Thanks for getting in touch with us. 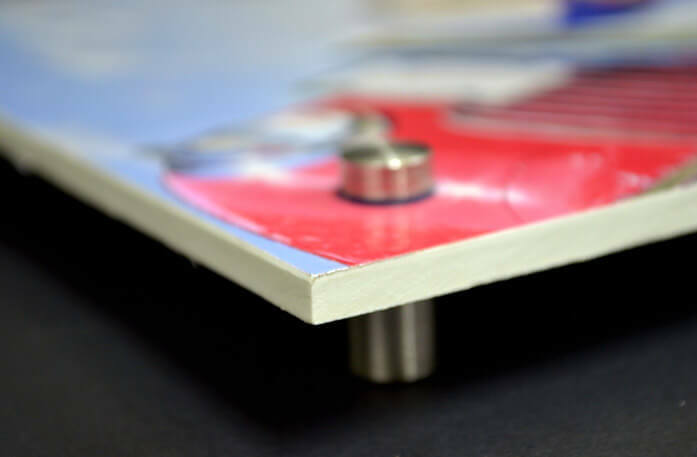 Please know that for the metal and acrylic print we print on the paper and in metal it is heated on metal sheet and in acrylic it is glued on the acrylic. The wood printing is done on the wood and will have an engraved effect when you look at it. Please let us know if we can help you further. Kind Regards Sam Canvas Champ.